LOCATION, LOCATION, LOCATION!!! NO HOA, HUGE BACKYARD! It is a rare find nowadays. This 4BR/2bath is a Great Potential for investment or Bring your tools and turn into a Home of Your Choice! 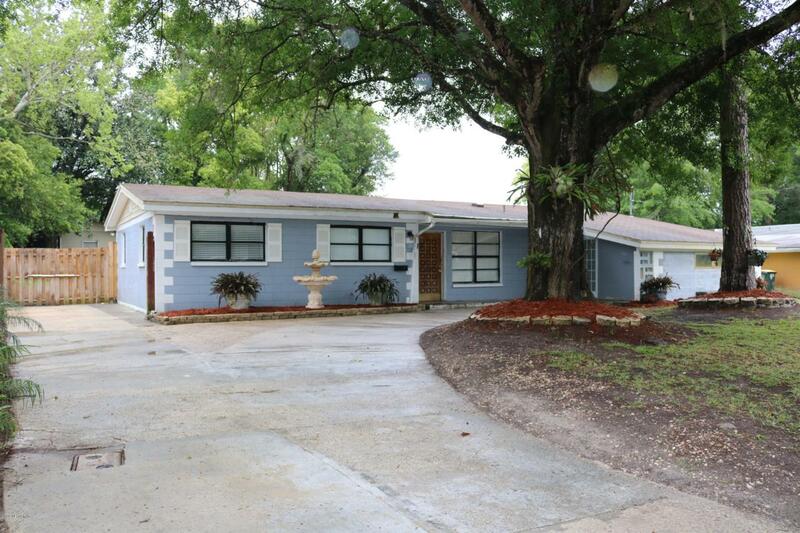 This home is very convenient to I95, Minutes to downtown, hospital, Schools, Movies, St. John Town Center! You name it, You got it all Close by!